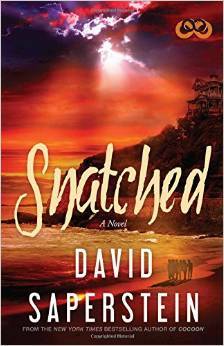 Happy to share this article from Examiner.com about David’s upcoming 5/21 appearance at the Fairfield University Bookstore where he will discuss his latest novel, “Snatched” just released by Simon and Schuster on 5/19. 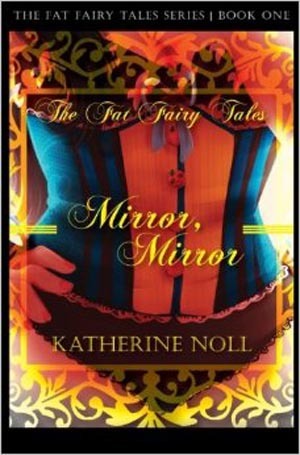 Copies will be available for purchase and signing. The event is free and open to the public. The Evil on Earth Series… Second Installment Coming Soon! The Evil on Earth series is international in scope involving several cultures, past and present; countries, locations, religions, mythology and politics – all told through very personal stories with vivid and exciting characters. The Evil on Earth series relates humanities struggle against Satan, Belail, Leviathan, and Lucifer, the four outcast archangels who fought against God’s decision to give humankind free choice, and lost. These outcasts are bound to Earth, existing in a spiritual plane, but with the ability to take human and animal form. Each presents its own particular brand of evil. Each has specific powers to use against various spheres of man’s activities and vulnerabilities. Satan, The Red Devil’s destructive power feeds man’s bigotry, intolerance and greed pits man against man, race against race. Nation against nation. He foments war. 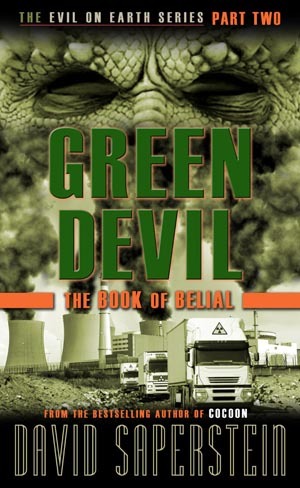 Belail, the Green Devil’s ambition is to foul and pollute the Earth’s air, water, and soil, eventually rendering the planet uninhabitable. Leviathan, the Blue Devil’s domain is the ocean; the original source of life and home to trillions of living creatures. Were life in the oceans to die; or the temperature of the planet changed; or the weather, spawned over the oceans, corrupted; all life would perish. Lucifer, the most powerful, devious and evil of the fallen archangels, pursues the destruction of our souls and spirit; the core of our humanity. These devils cannot be destroyed. Each, in his own way, seeks to corrupt and sway mankind to do his bidding. All have but one goal – the destruction of mankind and Earth. But they are not omnipotent. They have weaknesses and vulnerabilities. They are arrogant and vain. The question is, can they be perceived, understood, and contained? Can their power be limited? Can mankind fight them? Those who choose to combat Evil of Earth must reach deep within themselves to find the courage and strength required for this awesome battle. And so it is that each of us, in the end, is responsible for the survival of life, our planet and our souls.